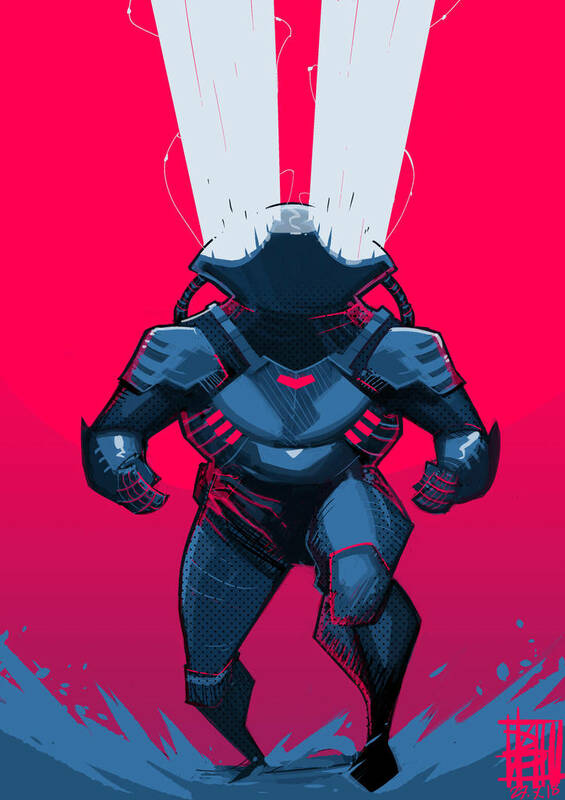 This is my favourite piece of Black Manta art. I love how Joshua Middleton draws him. Geoff Johns is my favourite Black Manta writer. His origin for Manta was great and added a great dimension to his hatred of Arthur. I also love how savage his Manta is. Agreed. 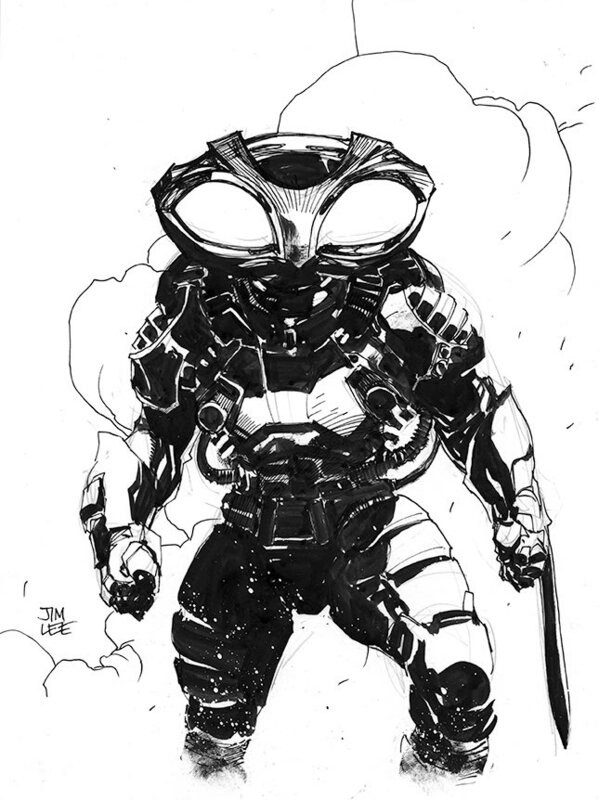 Johns' Black Manta was just sinister and cruel and really made for a great villain. I want that in the comics now. Bit busy for me, but not horrible. 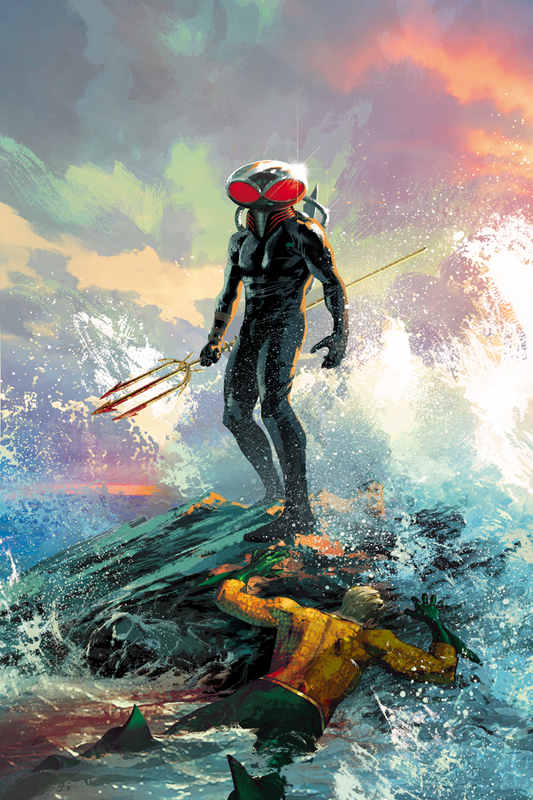 I like this looks but for the Aquaman sequel I hope Black Manta gets a more streamlined suit with a bunch of upgrades to make him a more formidable opponent to Aquaman.